I spent about one hour on some sort of "analysis tree"-calculation referred to me by my coach as "fruit tree" (FT). 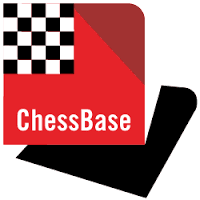 Practicing the FT will cover the complete year; its purpose it to internalise a decent method of how to analyse a chess position (mainly within the opening and middle game, but also for endings with decent material being left on the board). I actually included/adopted some interesting thoughts by Aagaards´s book "Positional Play" - so that I have my own "personalised version" of the FT, now being referred to as PAT (I actually posted my PAT - feel free to use it, why not - or adopt it, or leave a comment). Actually, adopting the FT was advised by my coach! I have to start including my PAT into my thinking and use it at least 3 times per match into my thinking process. This will increase the time it takes me to come up with a move during a match. But the more I practice, the faster I will get! In addition, I was working on my new and additional opening line with white. I reviewed the latest literature and created some sort of "abstract" covering only those variations relevant for my game. 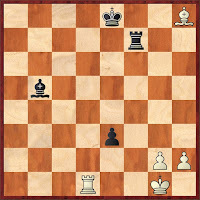 By the way (as part of my todays excersises) - can someone out there solve the one below (white to move, of course)? Once you know the pattern, you will never forget it! 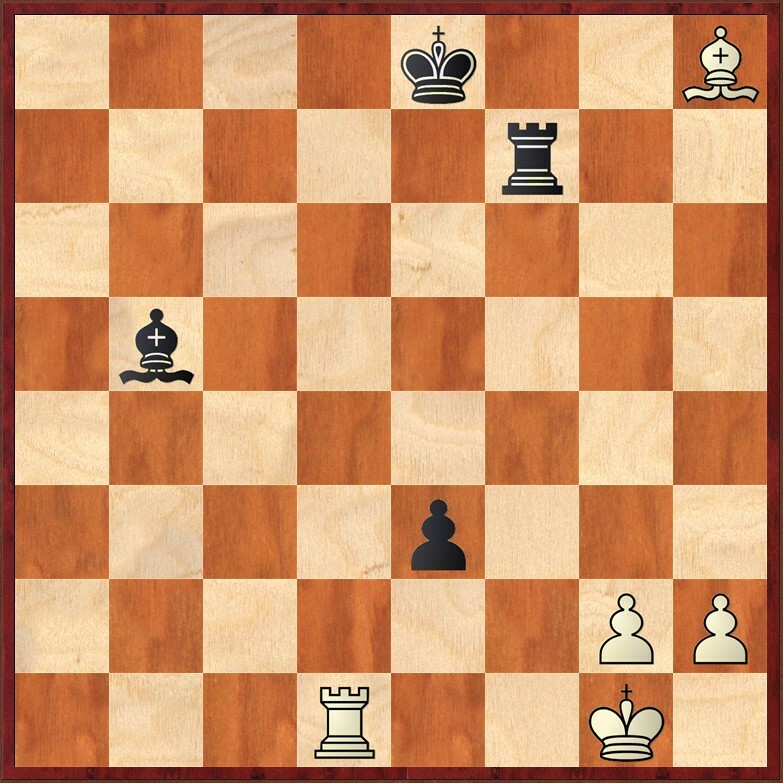 When calculating variations, the right order to do so is (i) checks (ii) capturing pieces (iii) threats.